After less than just one year, DDB Group Hong Kong’s top leaders Irene Tsui and Keith Ho have been officially promoted to joint managing director from their former managing partner role. 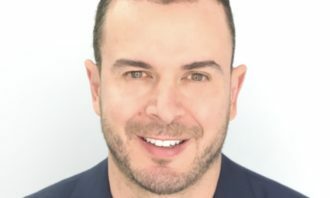 The creative shop also announced another two key leadership appointments, Andreas Krasser, formerly head of strategy and innovation has stepped up to the role of chief strategy officer of DDB Group. 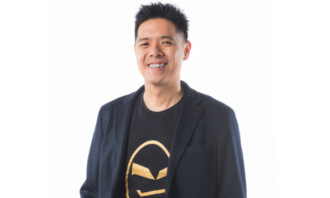 Additionally, Leo Tsui, having doubled the growth and size of Tribal in 12 months, was also promoted to president of Tribal and chief digital officer of DDB Group Hong Kong. 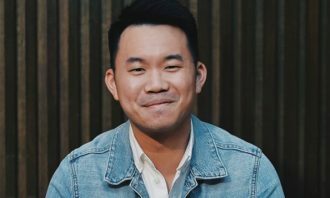 “In just a year, Keith Ho brings a new creative spirit and every client wants his winning ideas. 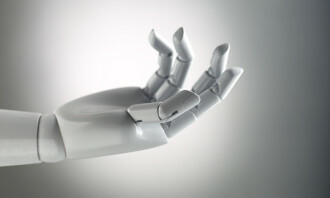 Leo has been a digital and e-commerce transformer and of course, we know Andreas is amazing at innovative planning – these are the sort of leaders we want to come to work for every day,” Tang added. 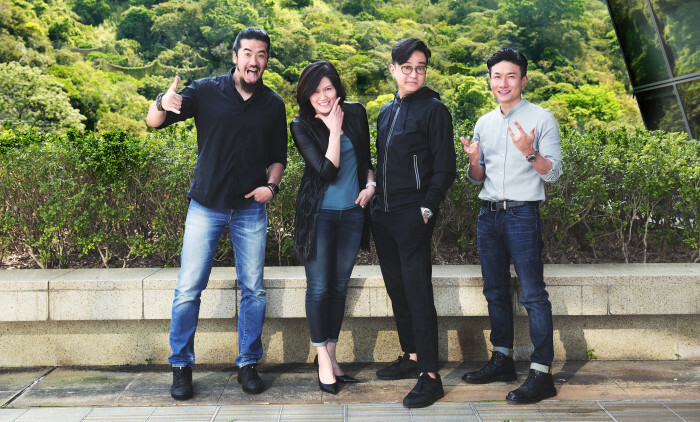 Under the management team, DDB Group Hong Kong won 25 new businesses within the last 15 months, with Tribal single-handedly accounted for 13 new wins. Their new clients include: SmarTone, Hotels.com, Hong Kong Tourism Board, Duty Free Shop, Hong Kong International Airport, AXA, Allianz Global Investors, CLP, Somersby, Lu Zhou Lao Jiao, Listerine and Mead Johnson. Home to almost 19% of the world’s entire population, it’s not hard to see why international businesses find Mainland China so appe..